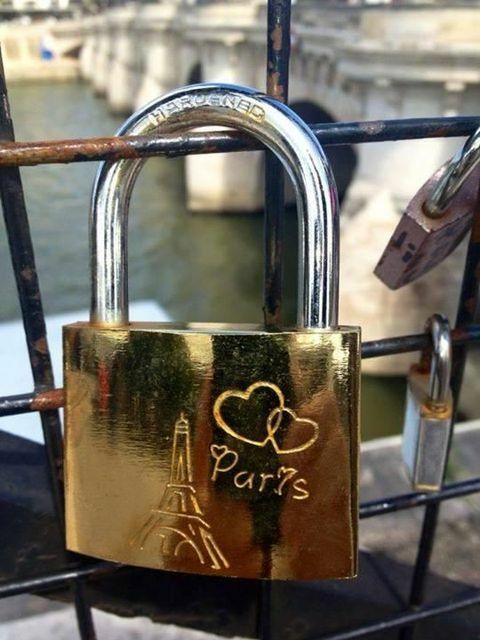 Paris is the city of lovers! 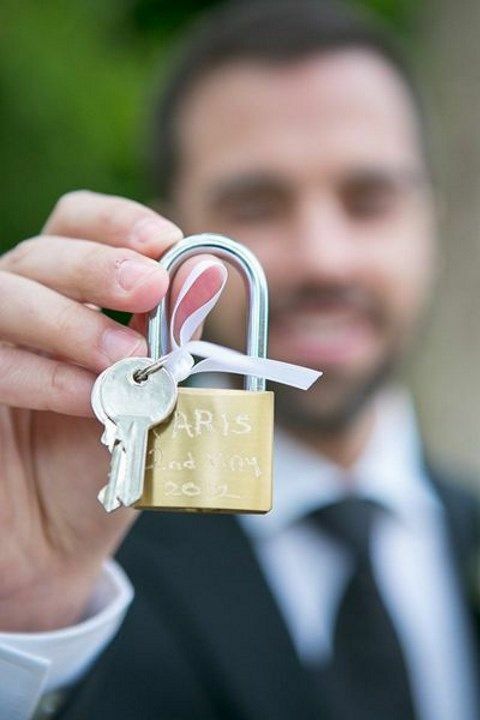 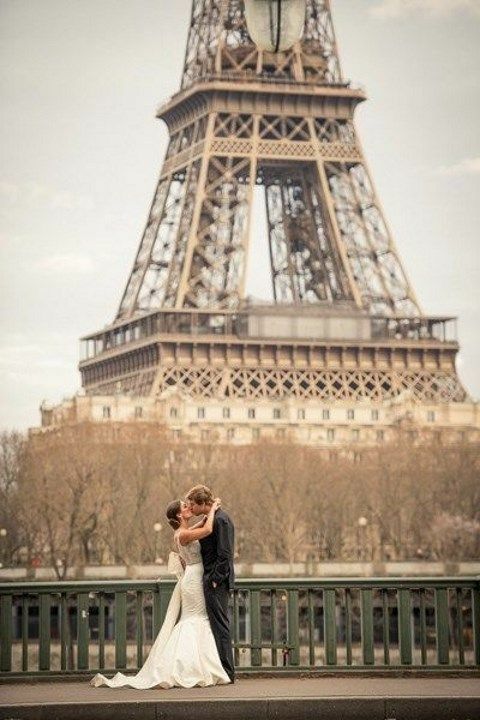 Today it’s one of the most popular cities for eloping and honeymoons because love is in the air there! 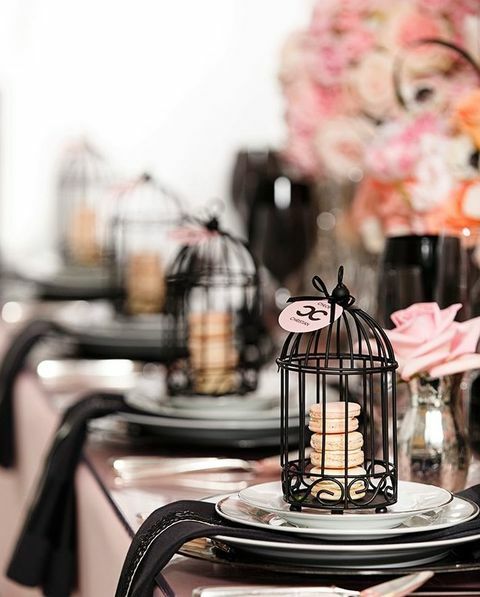 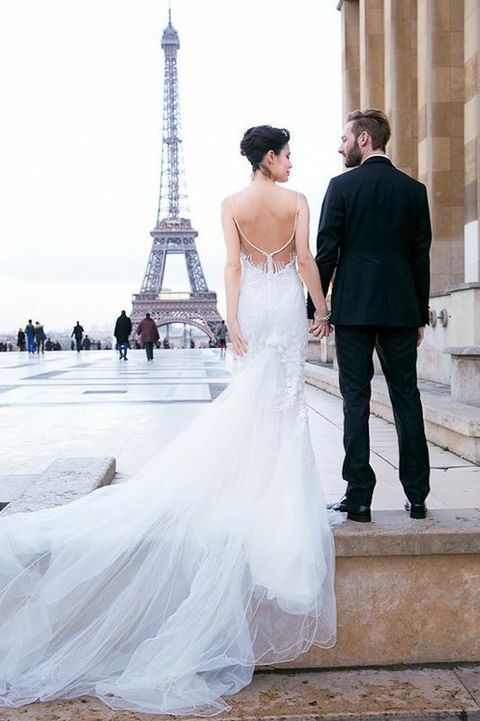 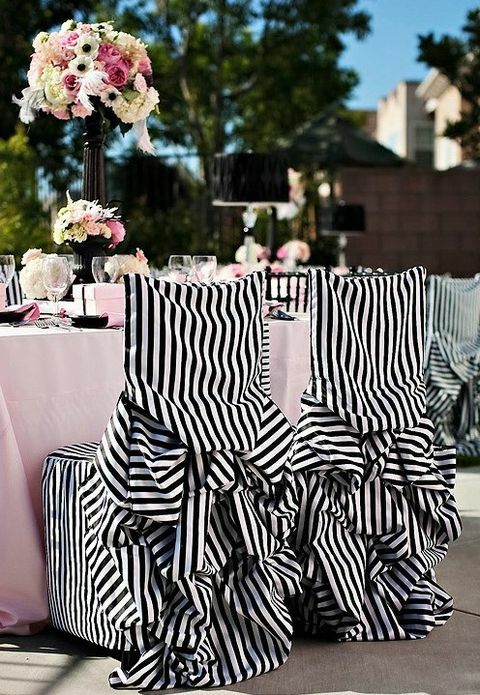 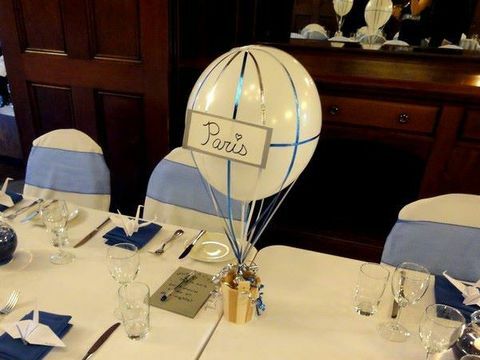 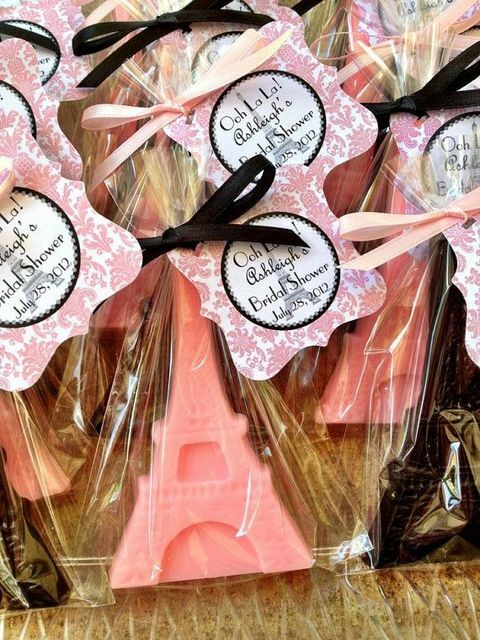 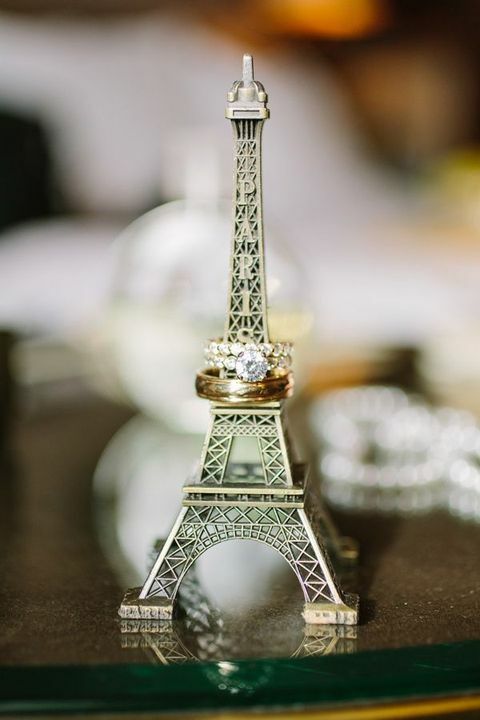 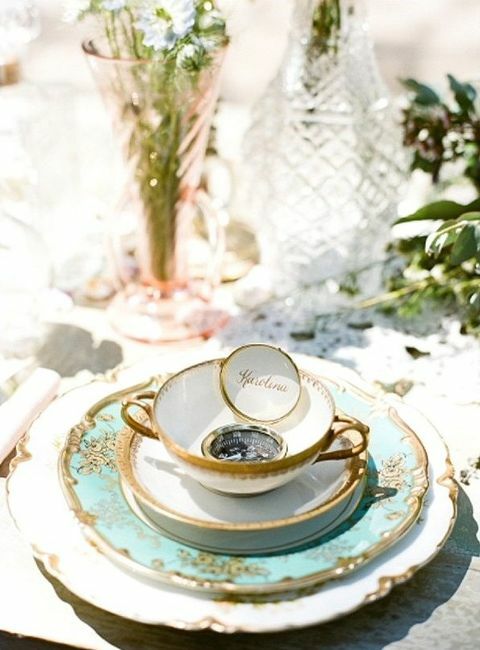 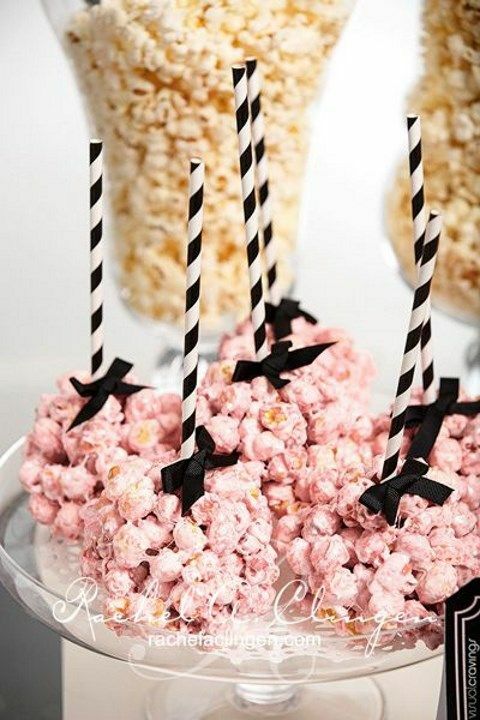 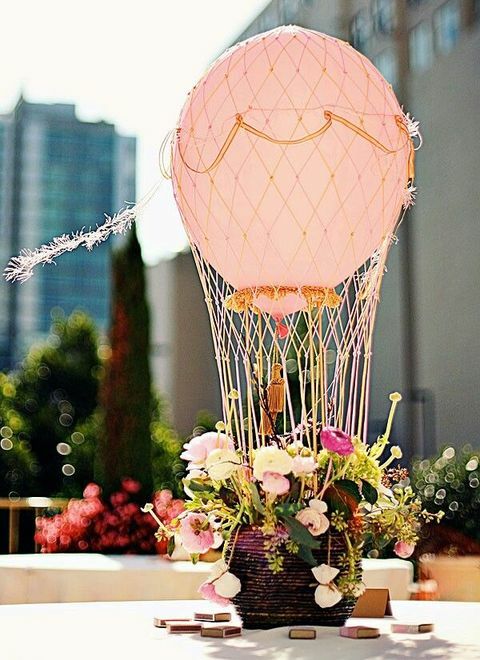 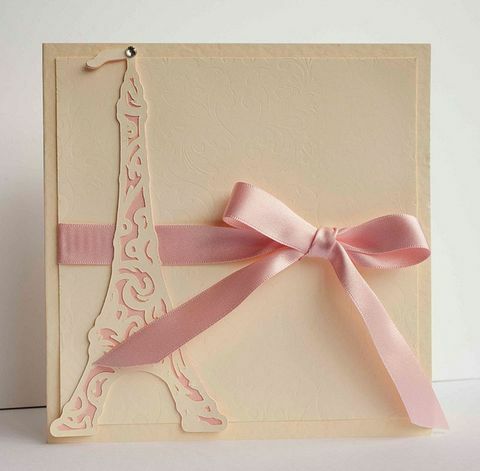 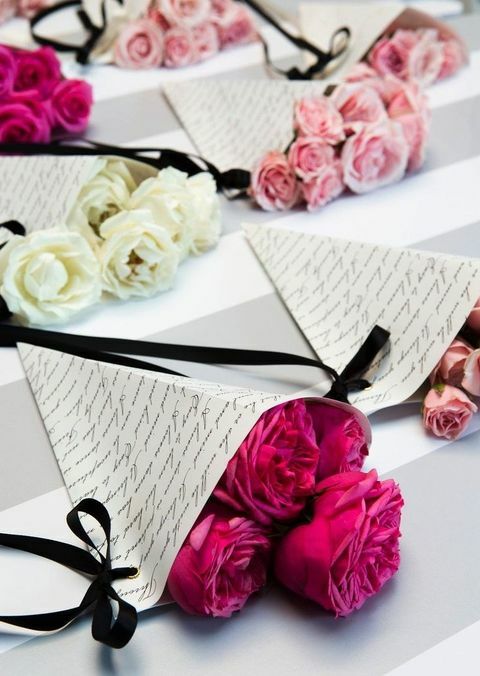 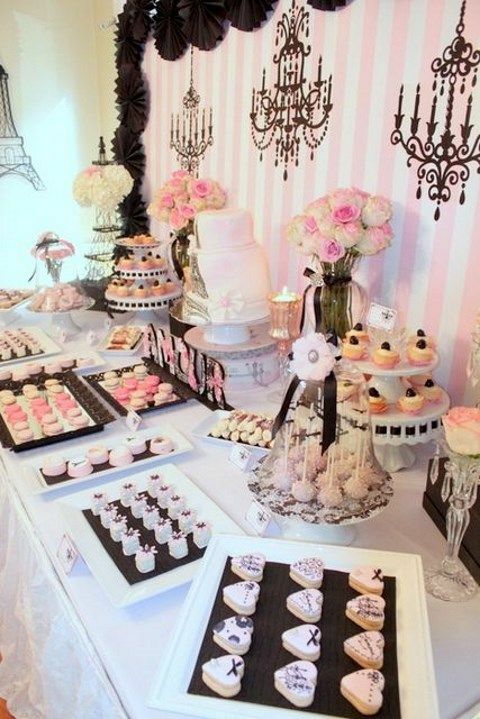 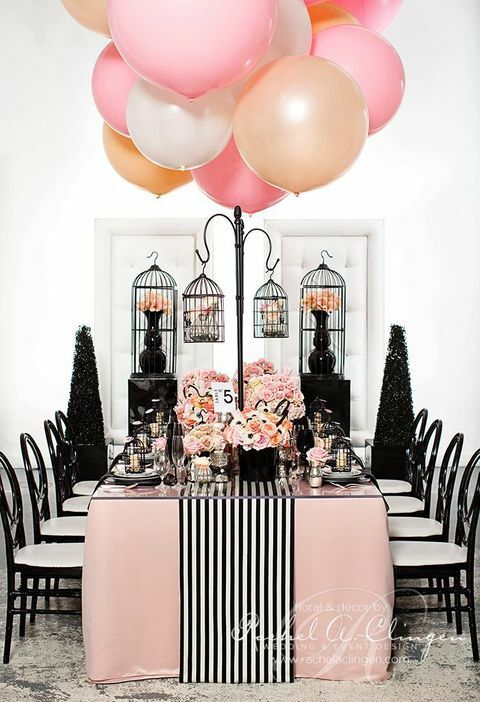 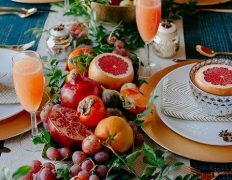 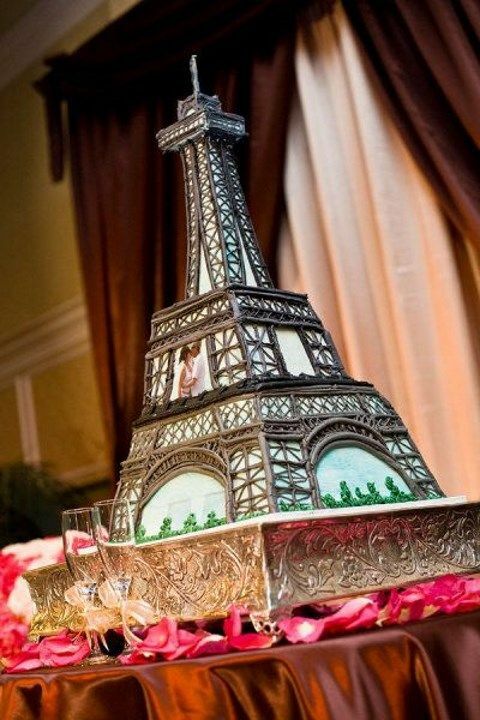 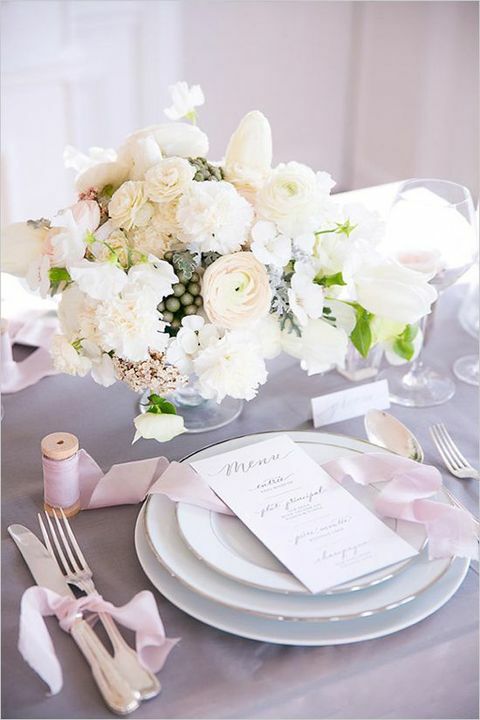 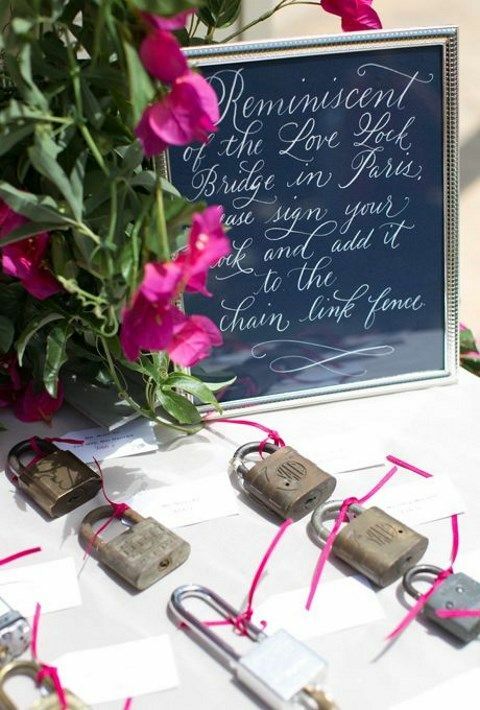 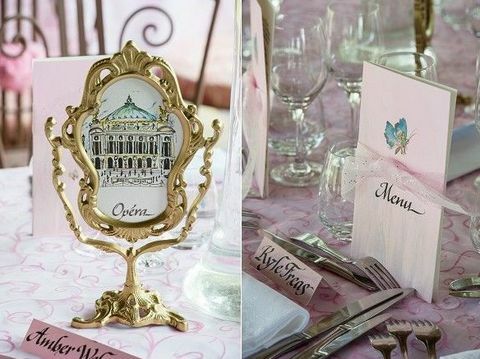 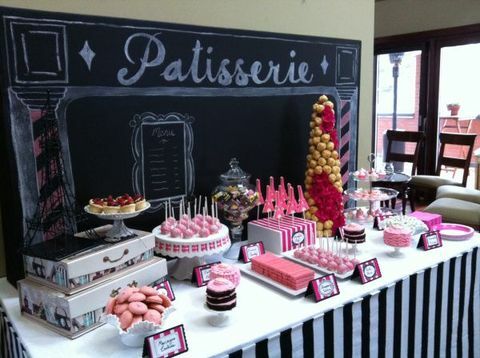 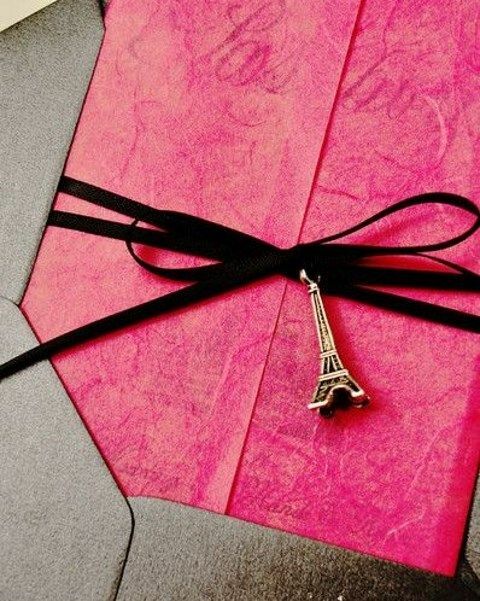 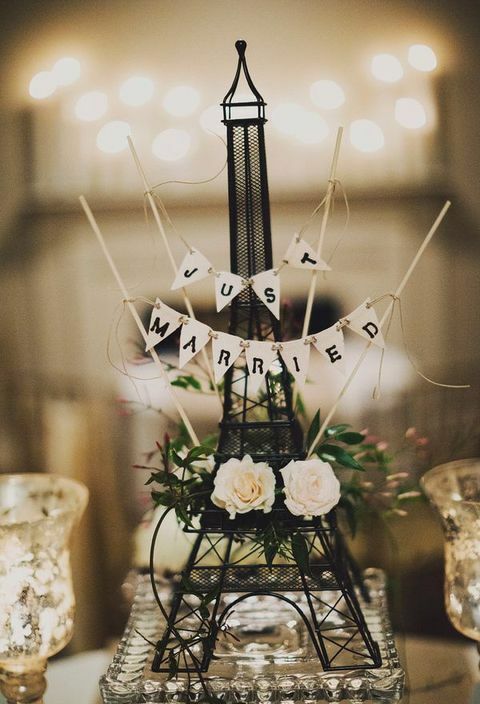 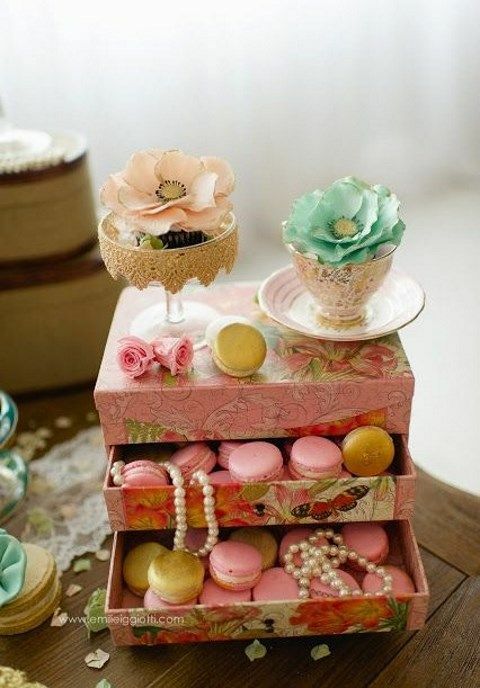 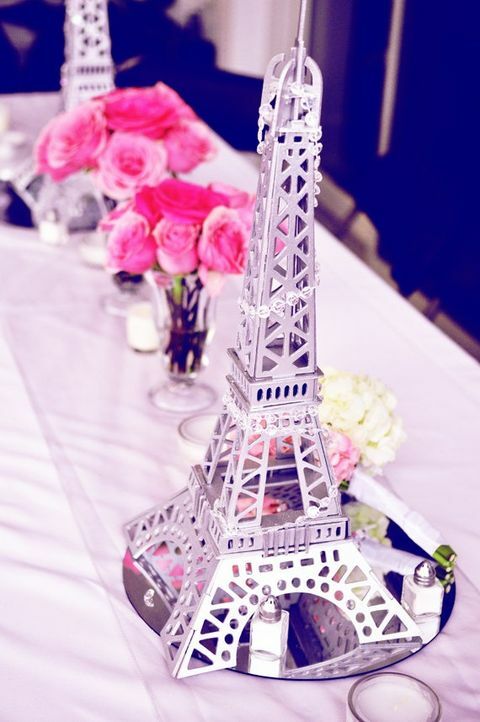 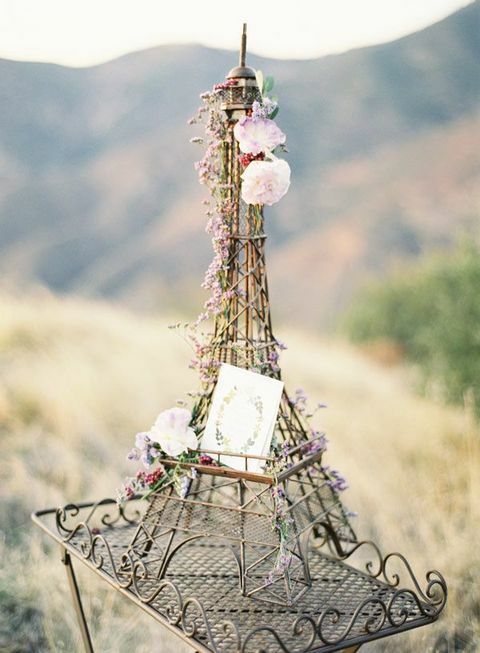 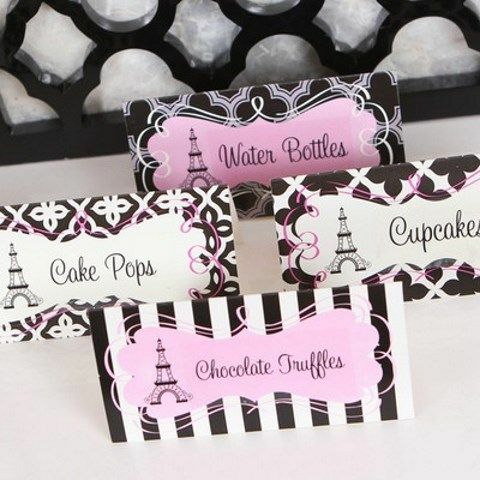 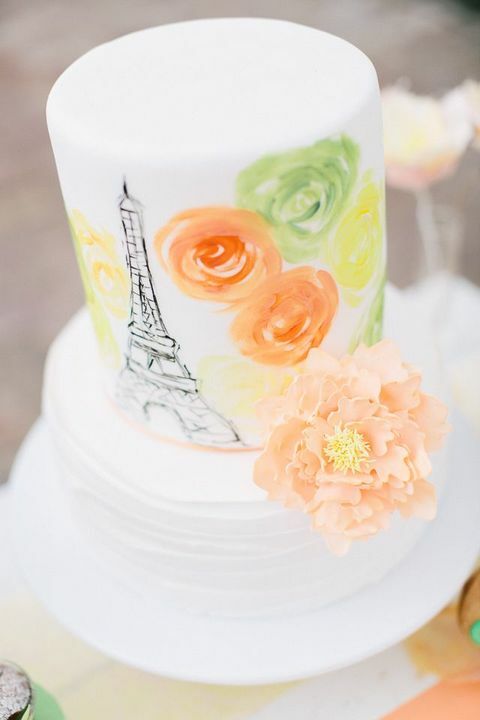 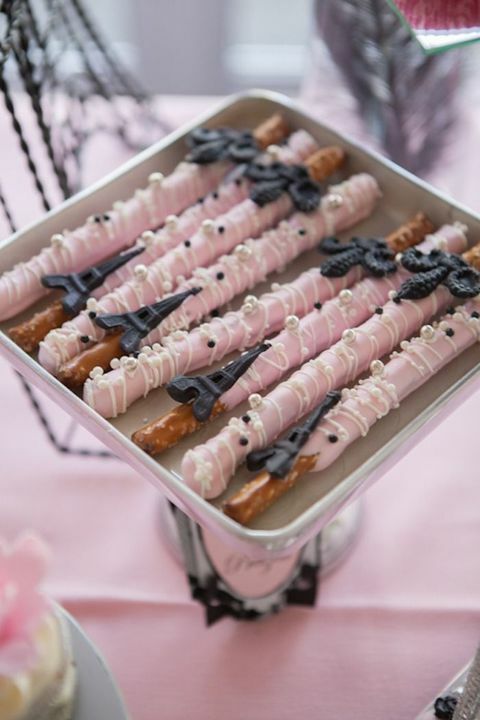 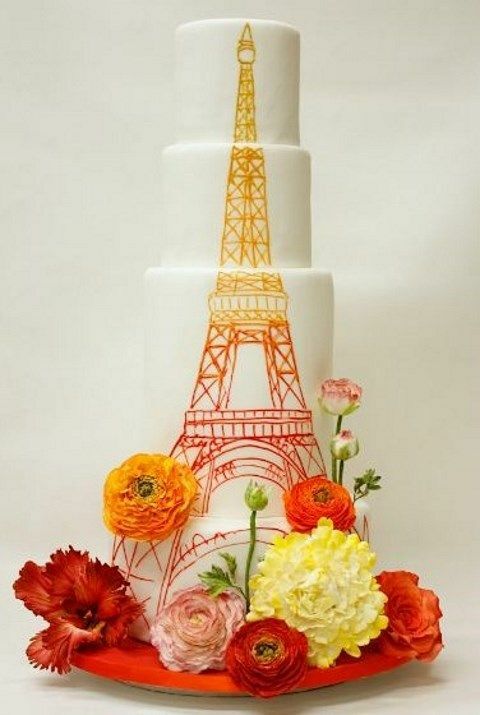 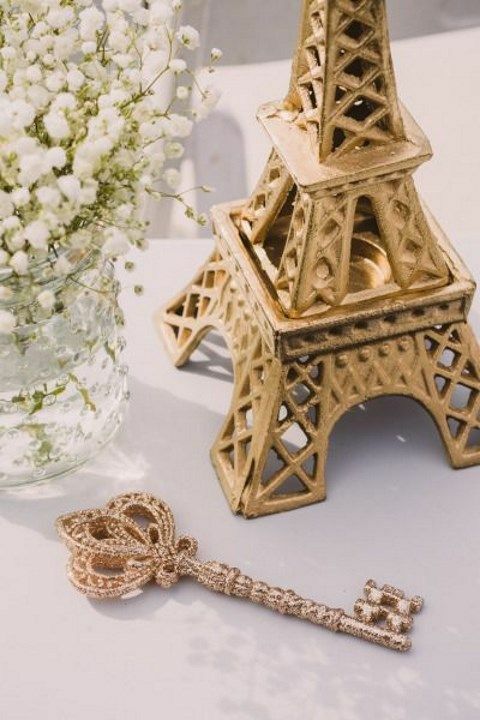 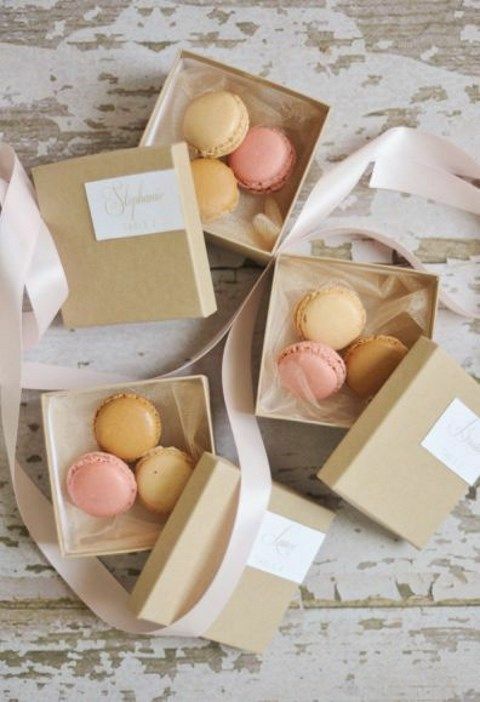 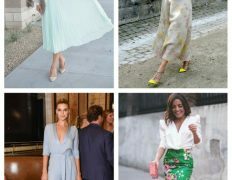 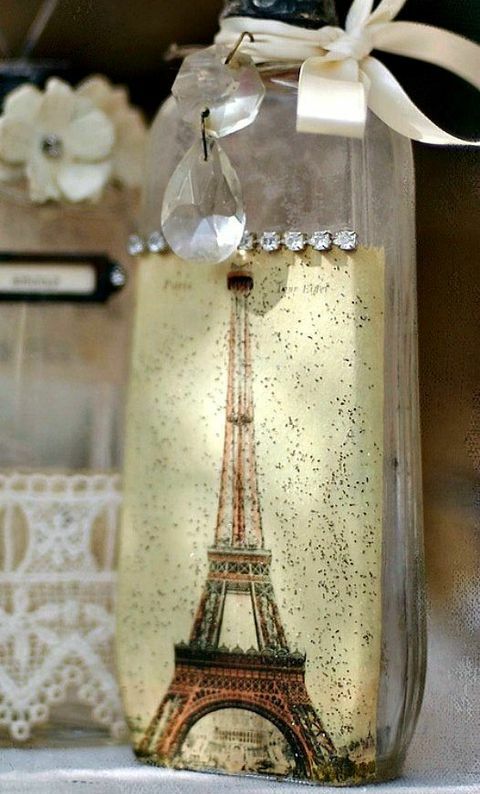 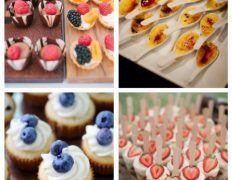 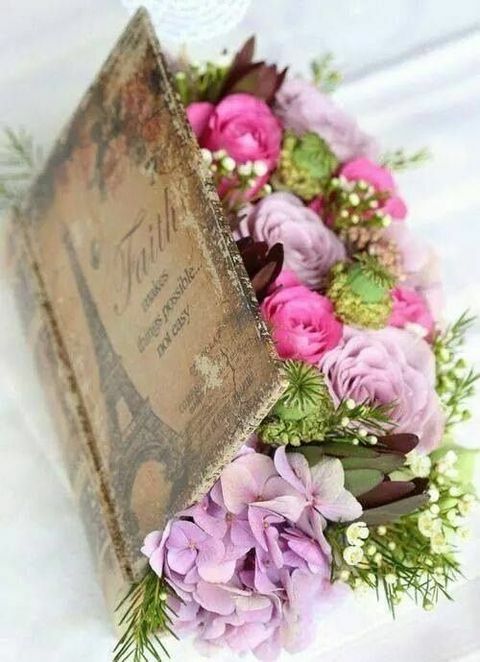 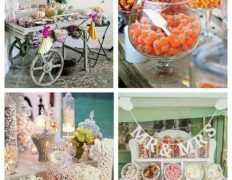 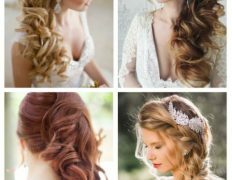 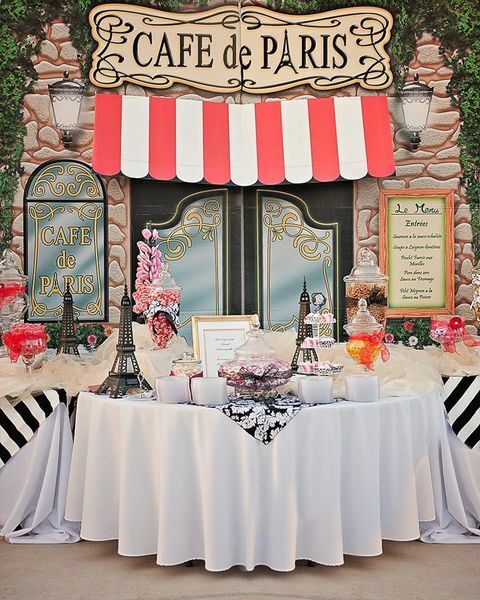 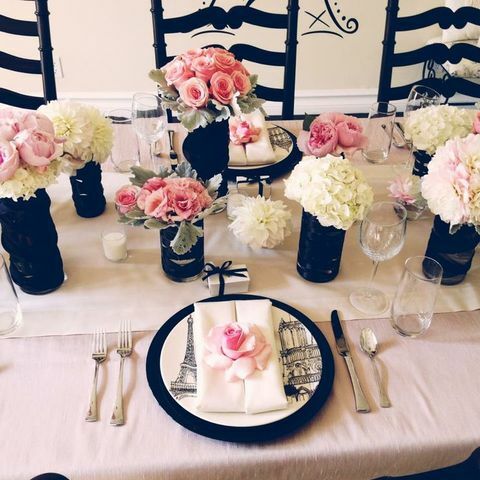 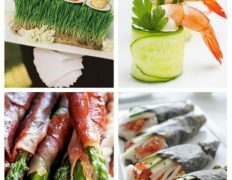 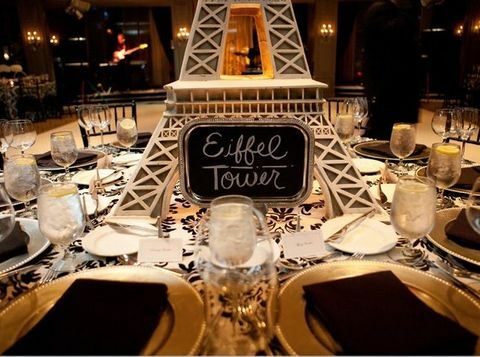 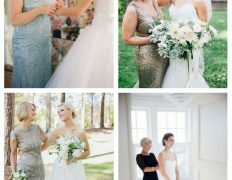 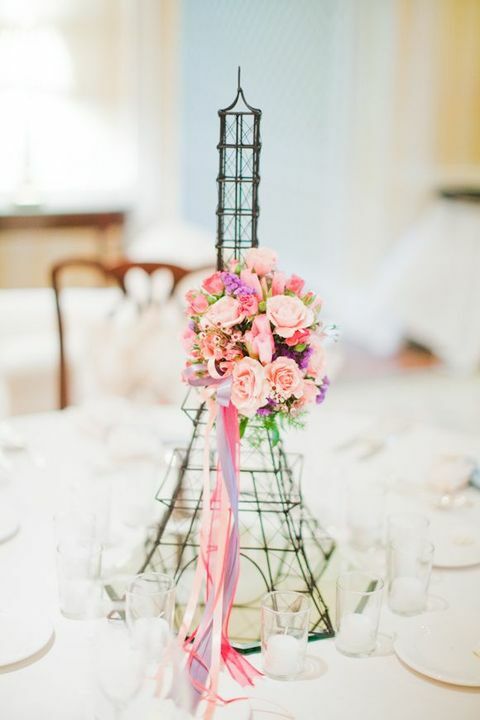 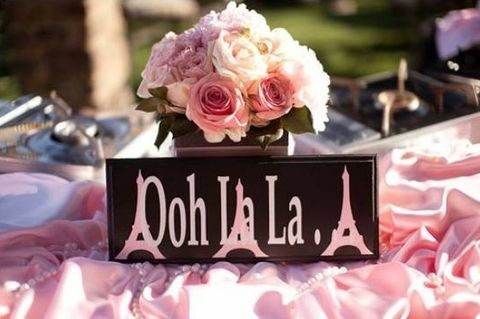 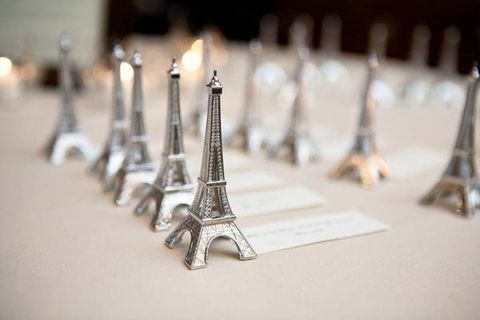 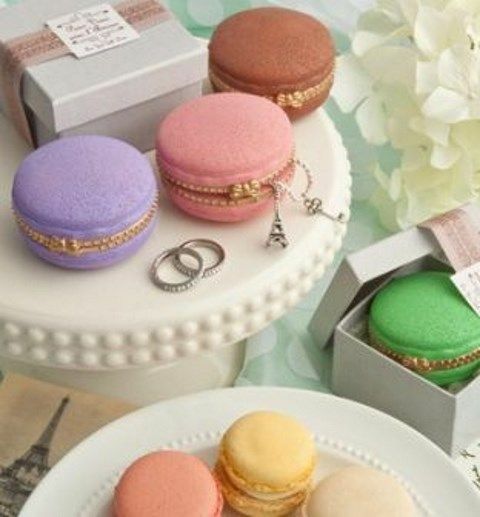 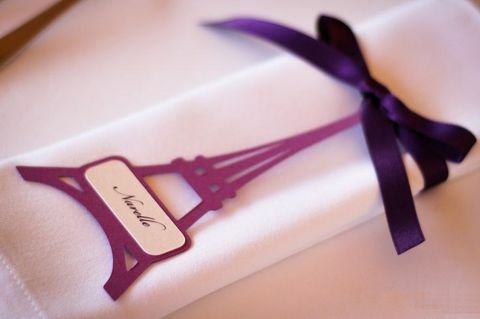 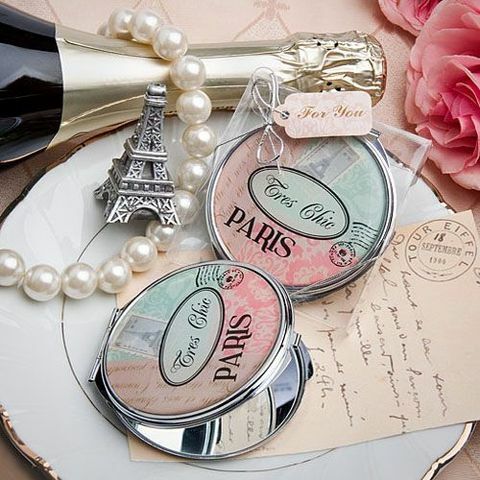 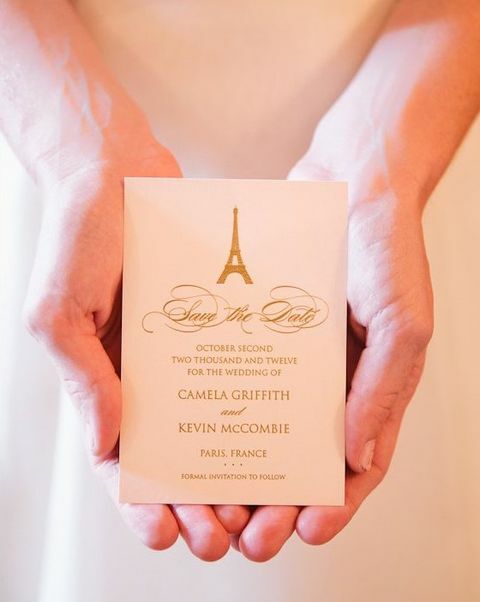 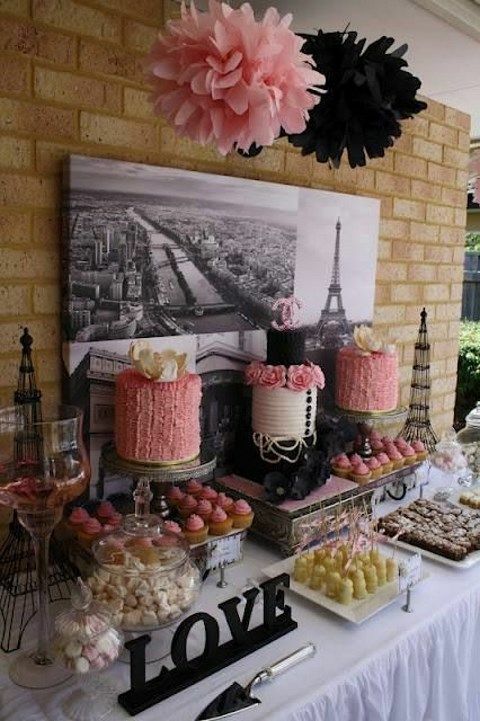 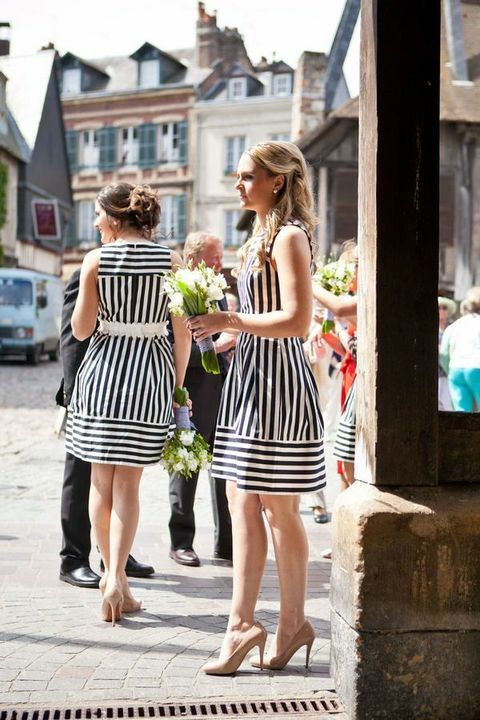 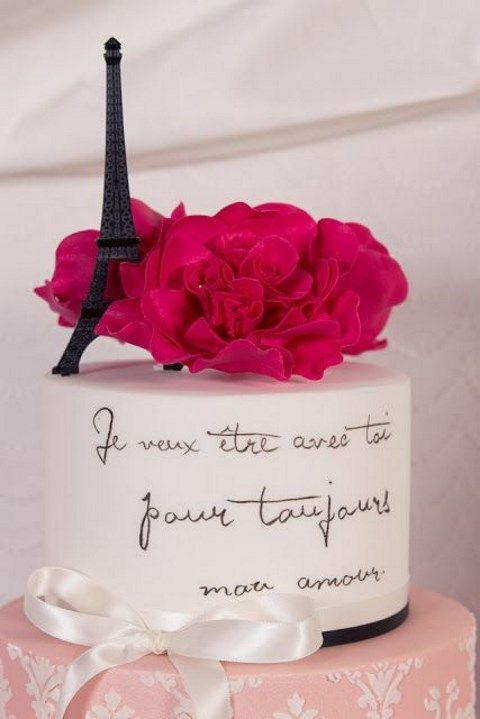 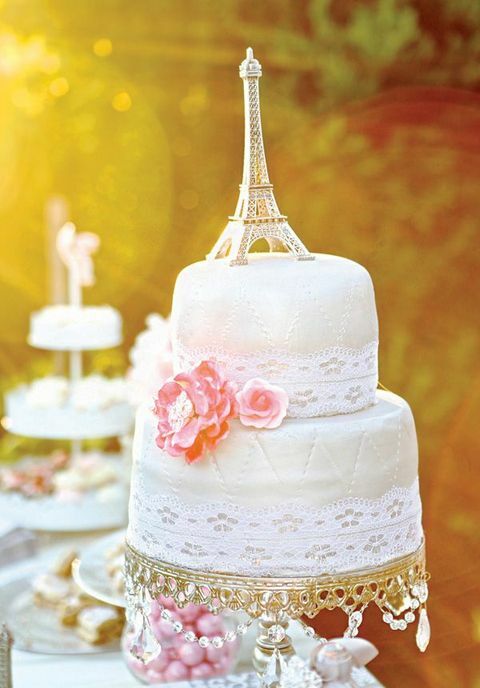 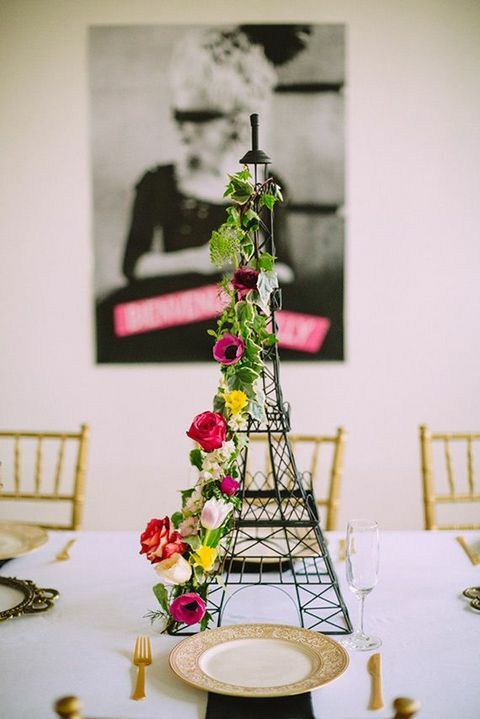 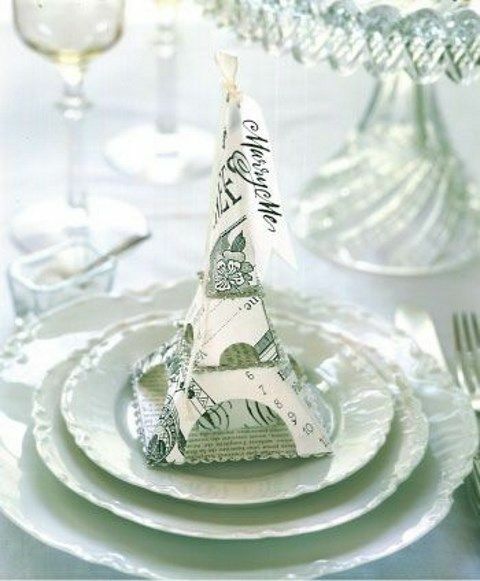 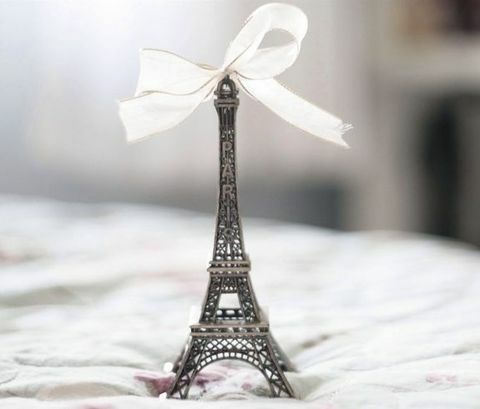 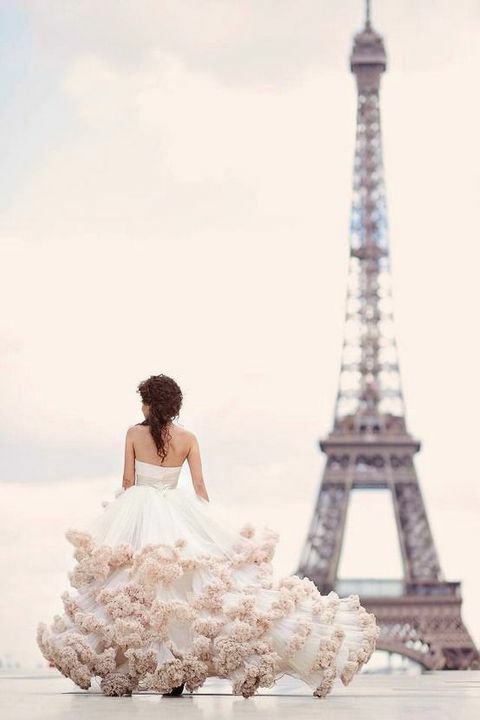 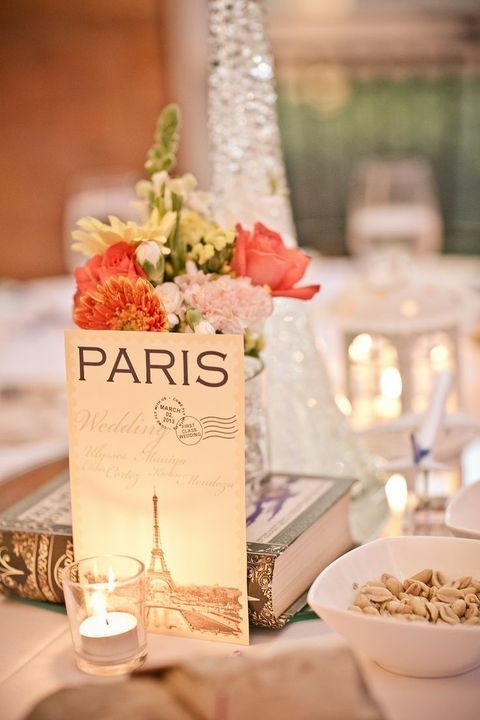 If you are planning a chic Paris wedding or a just a Paris-themed one, then this article is right what you need for inspiration. 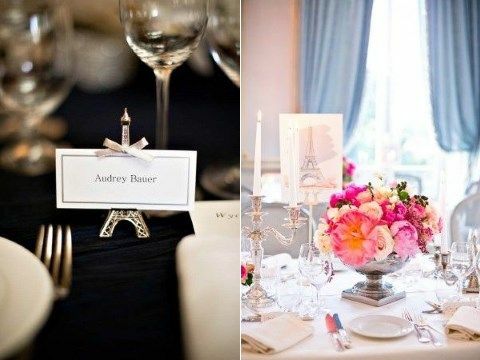 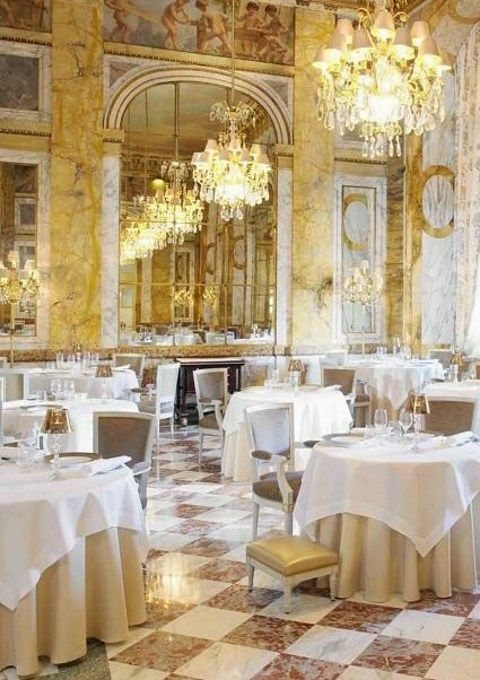 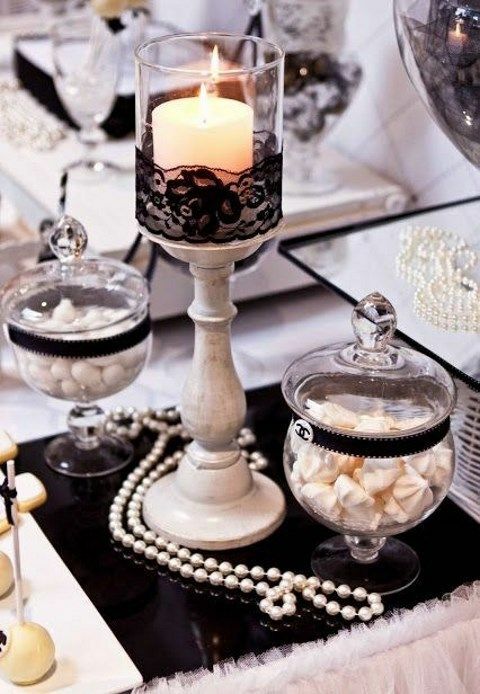 So, Paris is chic, style and exquisiteness, so go for black, white and blush décor, or something refined vintage with Paris symbols like the Eiffel Tower or the Louvre. 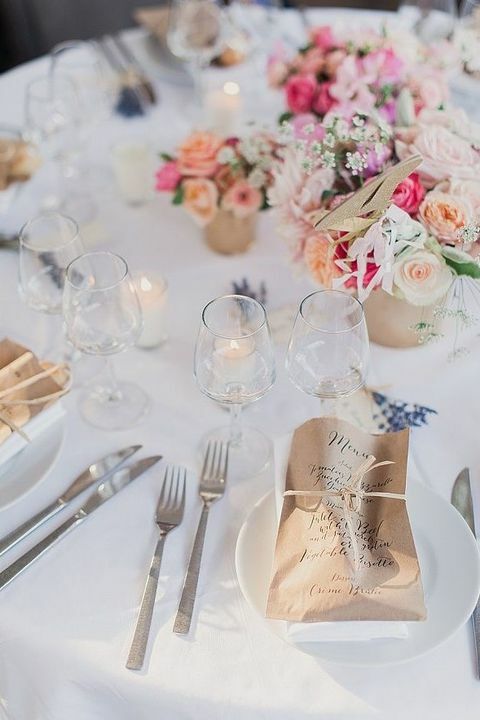 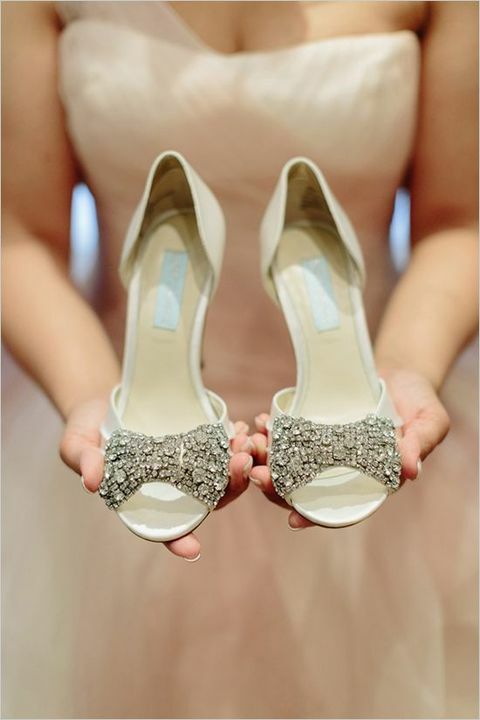 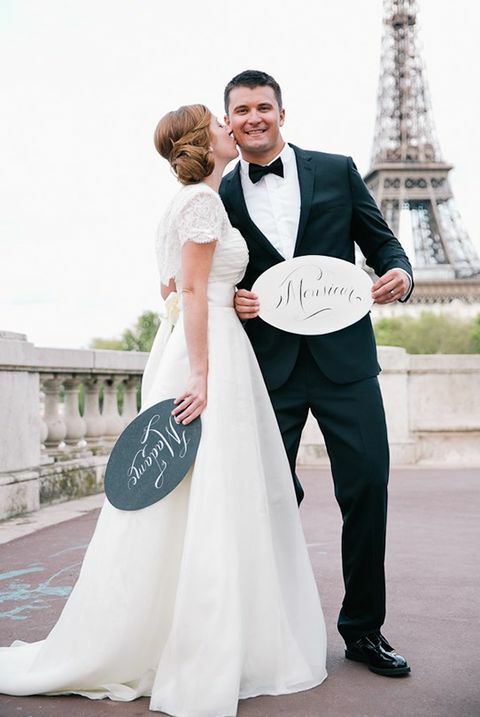 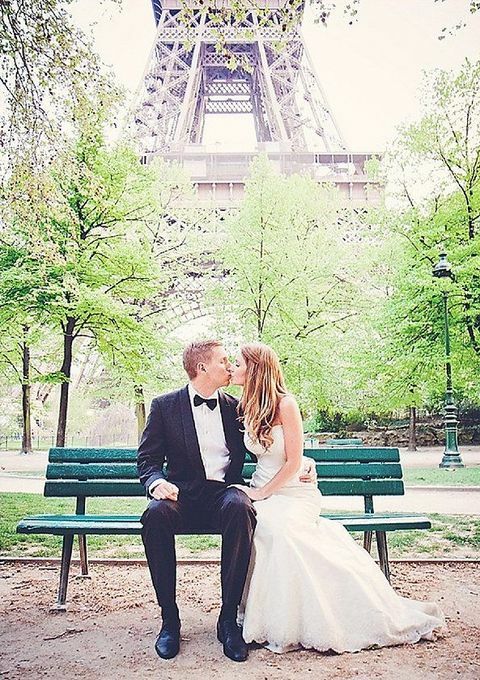 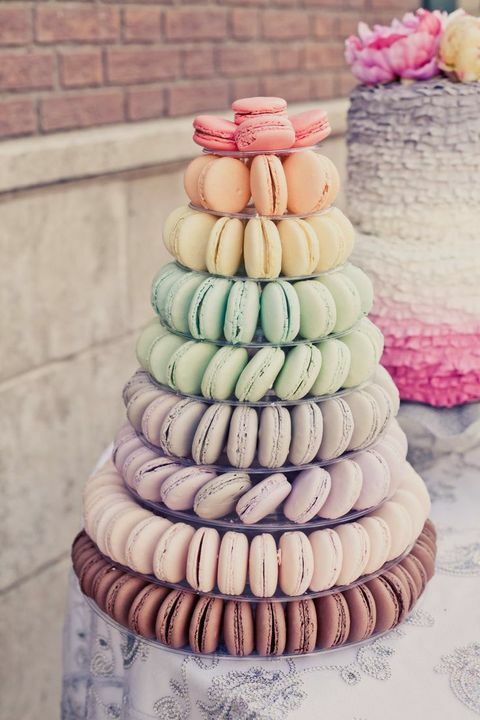 If it’s a Paris elopement, then rock some refined gown and shoes as you are in the fashion capital, and if it’s just for you two, you can go for an intimate outdoor ceremony and then go to some cool café to celebrate the big day with delicious French food and sweets! 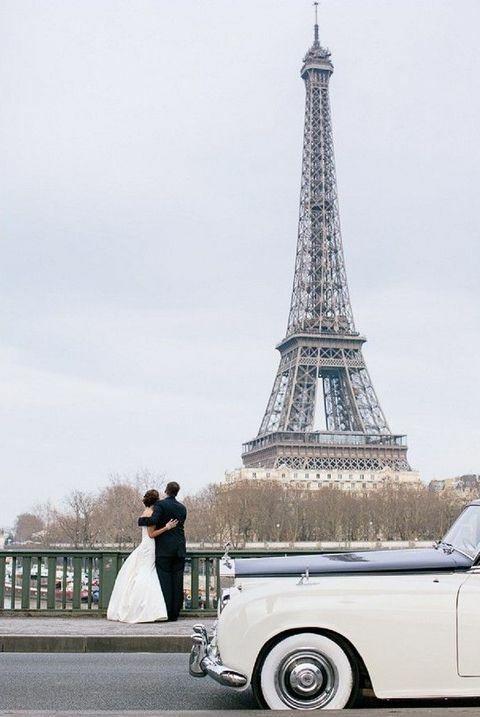 Look how various couples did that with style below! 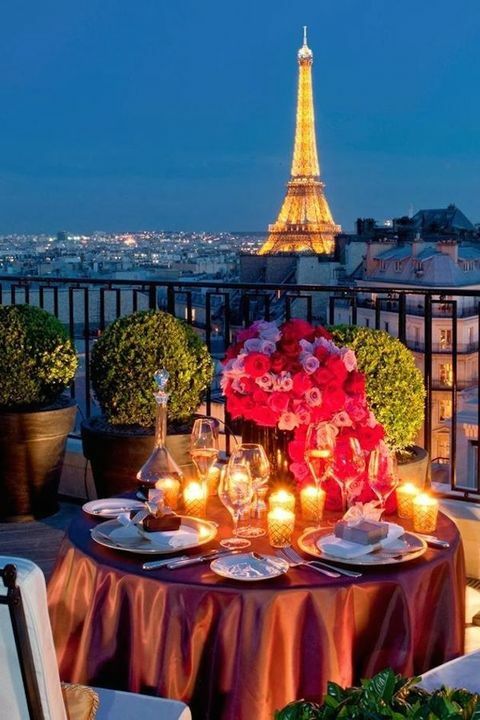 I was honestly so pleased by your site that I dreamed up this spotify playlist.